Mumbai: Internationally renowned economist Raghuram Rajan will take over as RBI Governor on Thursday and plunge straight into a fire-fight situation as the country battles a rapid fall in rupee, high inflation, low growth and burgeoning current account deficit (CAD). 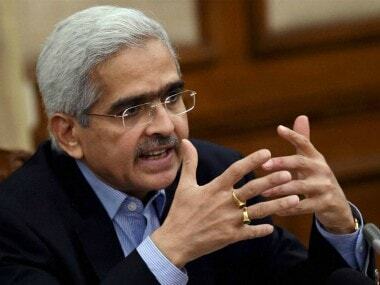 50-year-old Rajan, a former chief economist with the International Monetary Fund (IMF) who was economic advisor to the finance ministry, will takeover a difficult assignment from Duvvuri Subbarao on his completing five years in Mint Road. Rajan has already said that he has no magic wand to face the challenge before the country but would deal with them one at a time. 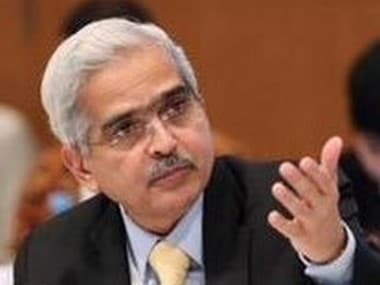 The Government, which was at the receiving end of Subbarao's unrelenting focus on inflation control at the cost of low interest rates, would hope that the new incumbent would reverse some of those policies. "We have enough ideas. It is not just the currency, it is financial inclusion, it is growth. I think there is a lot to do. There are challenges in the economy... These things are not going to be overcome overnight. There is no magic wand. But there are undoubtedly solutions to many of the problems that the RBI can tackle and the job is to go ahead and do it. "We will do it one step at a time. Make sure that it progresses everyday," he told reporters yesterday on his last day of office at the Finance Ministry. Rajan, who was appointed as the Chief Economic Advisor in the Finance Ministry in August last year, bring to RBI a vast experience gained at the IMF and during the brief stint in the government. Known for his frank views, Rajan, who will be the 23rd Governor of the Reserve Bank of India (RBI), was acclaimed for predicting the 2008 global financial crisis. In 2005, he had delivered a lecture critical of the financial sector, arguing that a financial disaster might be looming. 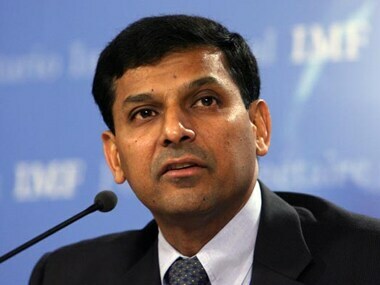 Rajan, who was an honorary economic advisor to the Prime Minister earlier, is an alumni of IIM-Ahmedabad and IIT-Delhi. He had replaced Kaushik Basu as Chief Economic Advisor in the Finance Ministry last year. There has been speculation that Rajan is not in favour of mid-quarter reviews and could dispense with the practice, although the scheduled mid-quarter review due later in the month would be brought out. While there have been some signs of improvement in CAD in the first quarter mainly on account of decline in gold imports, firming international oil rates in wake of geopolitical situation developing around Syria will put further pressure. The government and the RBI will have a difficult task of bringing CAD down to USD 70 billion in the current fiscal, from USD 88.2 billion last year. The rising cost of crude oil import will continue to put pressure on the CAD. 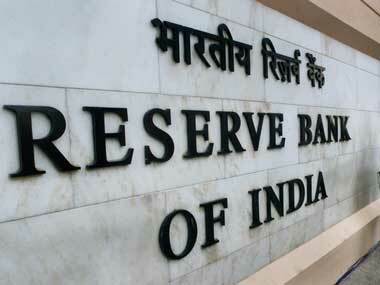 Impacted by high CAD, the rupee declined sharply touching an all-time low of 68.80 to a dollar last week. It, however, improved later and has been trading around 66 level. On the positive side, the good monsoon and pick up in exports may provide some support to Rajan's efforts. However, he will face a tough time in drawing a balance between the competing needs of keeping inflation under control and promoting growth. Subbarao demits office after a 5 tumultuous years that witnessed global financial stress that impacted India too. While there were brickbats for his tight monetary policy that his critics called hawkish, there were any number of admirers for his stance they considered independent of the government, displaying the Central Bank's autonomy. Secretary, Subbarao had to face the emerging financial meltdown, the worst world had witnessed since the 'Great Depression' of 1930s. India came out largely unscathed from it mainly because of the sound fundamentals of the banking system and strict supervision by the RBI. But what Subbarao will most be remembered for will be the tough monetary stand that he took during the last one and half years when inflation was rising on one hand and economic growth stumbling on the other. Under his leadership, the RBI raised policy rates 13 times between March, 2010 and October, 2011, testing the government's patience. RBI's tough stance brought down wholesale inflation from double digits in 2010-11 to around 5 per cent now and core inflation declined to around 2 per cent. Subbarao's unrelenting focus earned the ire of those in the government with Finance Minister P Chidambaram even remarking once that if the government has to walk the path of growth alone, it was prepared to do so. Bank Managing Director and Chief Executive Shikha Sharma said. State Bank of India Chairman Pratip Chaudhuri said Subbaro "reduced CRR and SLR by 4 percentage points, which to my mind, in a tenure of five years is very significant". "I've the highest respect for him. He has been through difficult times and let's put it this way: in hindsight, it s very easy to judge anybody...I do believe he did a great job," Aditya Puri, who heads the second largest private lender HDFC Bank, said.